Although we learned everything we could about the Hadid family through The Real Housewives of Beverly Hills, many of you might not realize that Yolanda Hadid is not Mohamed’s first wife. Although we don’t know when Mohamed tied the knot to Mary Butler, we do know that their marriage came to an end in 1992. From that marriage, Mohamed welcomed his very first children. Yes, before Gigi, Bella, and Anwar came into our lives, Marielle and Alana came into the picture. Alana is the youngest of the two siblings, and it’s safe to say that she’s also the coolest. In fact, at 33 years old Alana Hadid is the second-oldest Hadid. Although she has spent her life largely out of the limelight, she has silently been dominating the fashion world behind our backs. From an early age, this blonde beauty proved that she had an eye for fashion, and she soon turned this into a career. After spending much of her early life in Washington D.C, she has since made her way to New York City to show off this skill. She’s now a fashion designer and has worked with some of the biggest brands in the fashion industry. Most notably, she has designed a whole range of T-shirts for the Current Moji brand – which has often been worn by her half-sisters, Gigi and Bella. While Gigi and Bella are known for being extremely feminine in their style, Alana has noted that she is more “androgynous” than the rest of her family. She is often spotted in pantsuits and oversized clothing, and it seems as though this has caused a ruckus on social media. Her quirky style coupled with her incredible poses has earned her a huge number of followers on social media. The best part? She has worked incredibly hard for this following and has not relied on her family name to give her a head start. In fact, we’ve only just made the connection that she is related to our favorite ladies! 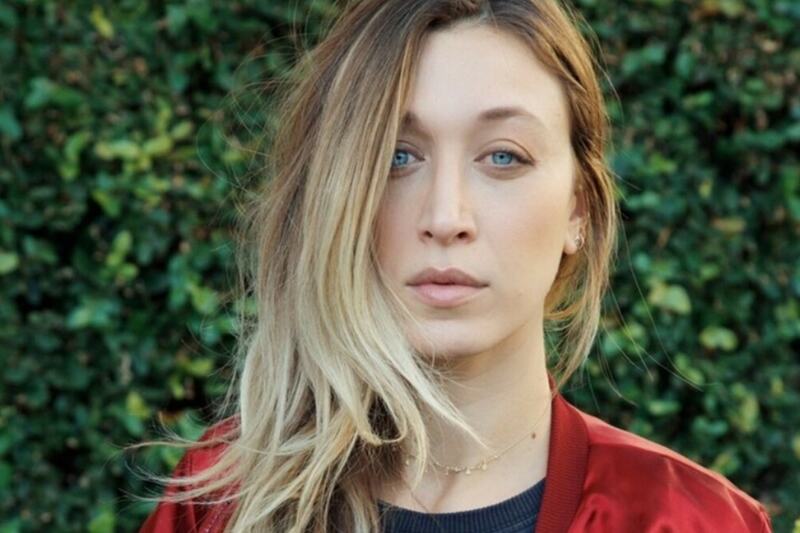 It seems as though talent runs in the Hadid family because the ladies and men in this house have more talent than we could count. 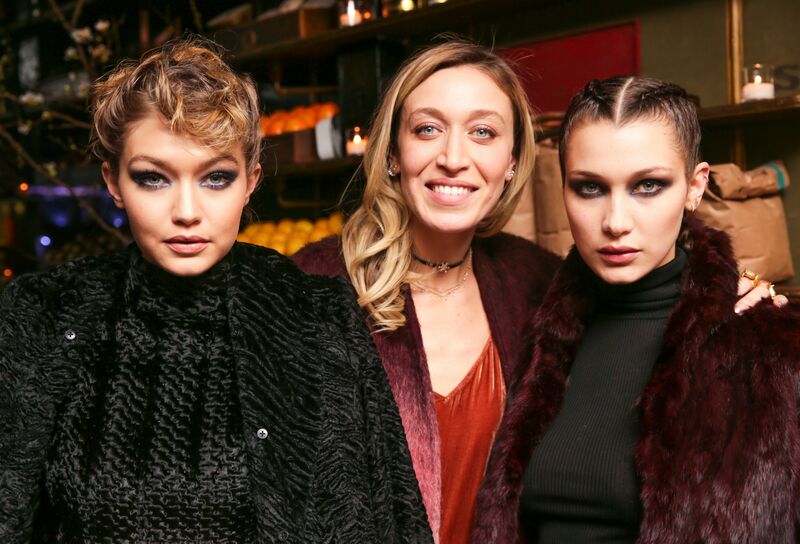 Although we’re totally jealous, it’s also cool to see that more and more of the Hadid family are making their way out of the woodwork and taking the world by storm with their talents. Go, Alana!